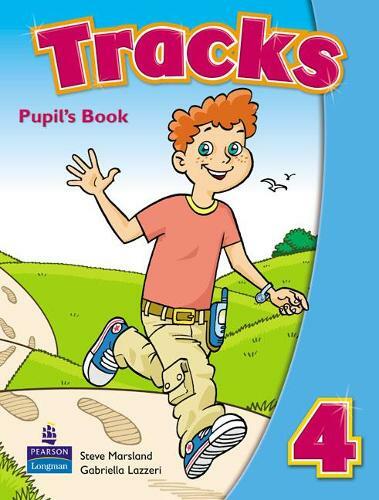 Using a combination of fantasy and factual content, Tracks addresses the stage pupils go through as they learn a new language. These original tales are full of adventures that will keep young learners motivated through each and every class. Lessons include cross-curricular content, personalisation activities and project work, giving pupils the chance to share their own experiences in the classroom as well as countless oppurtunities for recycling and assessment.